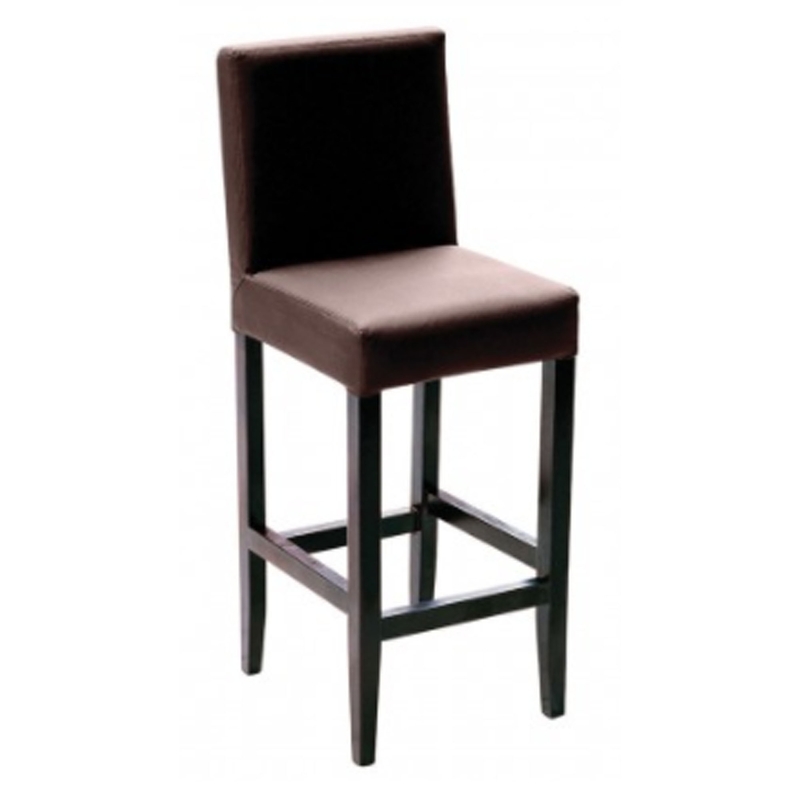 Make any household a lot more homely by adding this fantastic bar chair. It has a gorgeous, solid wooden frame alongside a bonded brown leather seat for comfort. Perfect to sit on at either the night for a beverage, or in the morning for a cuppa. As well as looking fantastic and being comfortable, the cuppa bar chair is also very sturdy and includes a footrest.